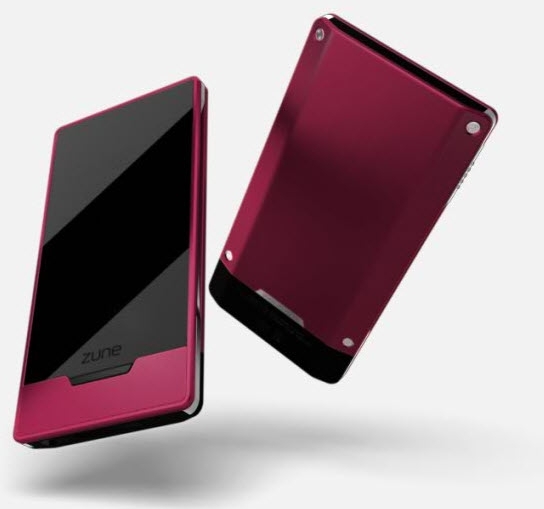 Zune Thoughts: ZuneHD2 on the Way? It's that time of year again. New iPods are out, and the next generation Zunes can't be far behind. Or can they? There's been a great deal of talk whether the Zune HD will be the last or second to last hardware Zune Microsoft produces. It's clear Zune's future lies in a platform, on PC, Xbox and Windows Phone, but a new Hardware version may have something to offer that the last few iterations couldn't. WMPowerUser via Engadget seems to think that an MS job posting for a hardware specialist focusing on “next generation of portable entertainment and communication devices” has something to do with a Microsoft-produced PMP or phone handset. Given the success of the iPod/iTunes same foundation in iOS (and to a similar extent the UI innovations from Zune HD that eventually made their way to WP7), it makes sense for Microsoft to consolidate the media player and phone OS teams. If Microsoft can produce a phone-less Windows Phone 7 the way Apple has with the iPod Touch they may have a chance, albeit a small one. Microsoft and Apple have already killed off their once-popular dedicated harddrive-based players in favor of multifunction touchscreen models (iPod shuffle notwithstanding). And after the Kin debacle, I can't imagine Microsoft bigwigs are in a hurry to reenter the consumer dumbphone market with an in-house handset. As exciting as it would be to have a cheaper, contract-less Windows Phone for apps, music and video, the platform has at most one or two more iterations before being killed off. Is it even viable for Microsoft to release another ZuneHD at this point?